Few places available! This group, specifically for international students, will give you the opportunity to not feel alone with your concerns, to develop skills necessary for your work, to share your problems and questions, and to help strengthen your self-esteem. Completing a doctorate or master’s thesis requires a high level of self-discipline, good organizational skills and independent work over a long period of time. It is not uncommon for these work conditions to result in feelings of self-doubt or feeling overloaded with work and expectations. 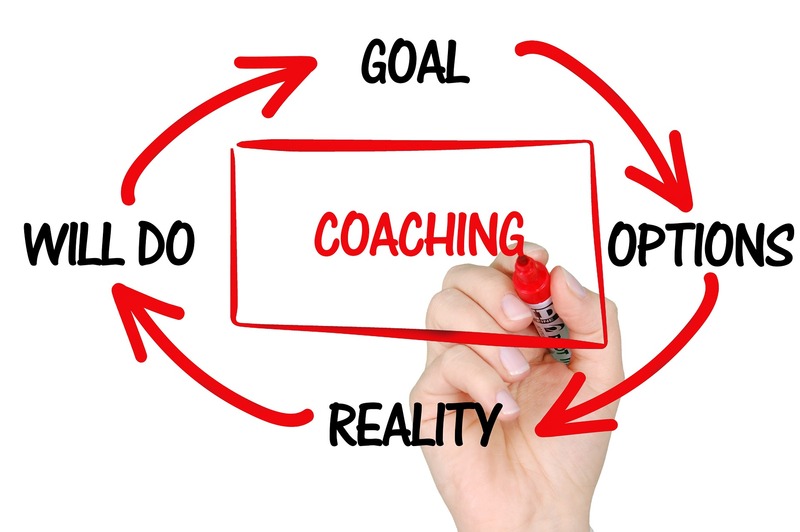 During these periods it can prove helpful to get support within the framework of a coaching-group. The group is conducted in English and consists of coverage of weekly topics of interest (e.g. time management, procrastination, self-care, etc...) related to completing a MS/PhD as an international student, as well as open time to discuss, share and receive feedback regarding ongoing experiences in this process (both challenges and things that are going well). Please note, attendance in all sessions is necessary for the cohesiveness of the group.